Vancouver, B.C., Canada – May 22, 2018 – Deep-South Resources Inc. ("Deep-South" or “the Company") (TSX-V: DSM) announces the appointment of Jean-Luc Roy as Director and the resignation of Hugo Monette from the board of directors. Mr. Roy has been a major contributor to the development of several important corporations in Africa during the last 30 years working for majors, mid-tiers and junior exploration companies. He brings to Deep-South, as Independent Director, a wealth of experience in all aspects of exploration from generating, negotiating, funding and managing projects, to corporate, community and governmental relations. Resolute Mining Ltd : General Manager, Supervising all operations in Mali. Mr. Roy is presently a Director for Can Alaska Uranium (TSX :CVV) where he has served as Audit Comittee Chairman and also on the Compensation and Corporate Governance Comittees. The Board of Directors and Management would like to thank Mr. Monette for his dedication and contribution to the Corporation development. Deep-South Resources Inc. is a mineral exploration company largely held by Namibian shareholders and Teck Resources Ltd, which holds about 35% of Deep-South share capital. Deep-South is actively involved in the acquisition, exploration and development of major mineral properties. 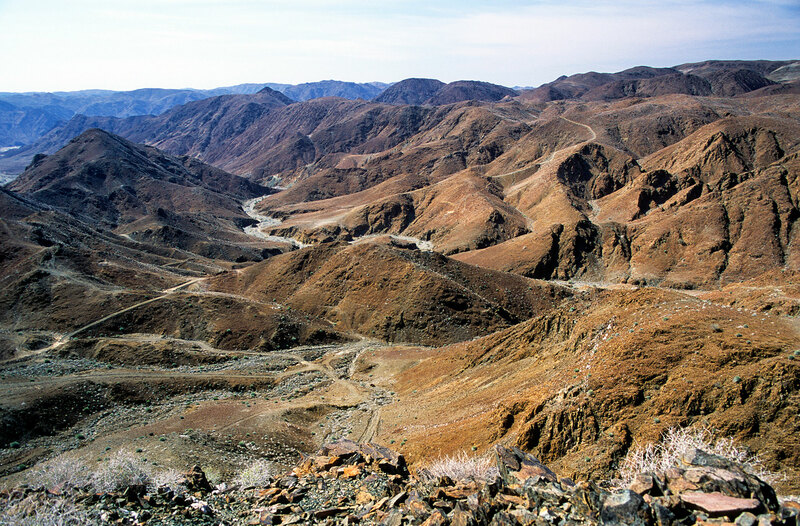 Deep-South currently holds 100% of the Haib Copper project in Namibia, one of the largest copper porphyries in Africa. Deep-South’s growth strategy is to focus on the exploration and development of quality assets, in significant mineralized trends, close to infrastructure, in politically stable countries.